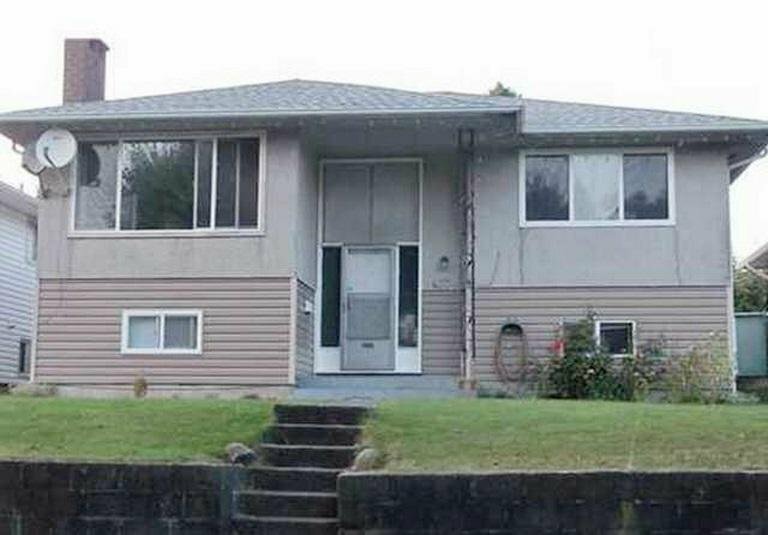 Fraserview big lot 46.5 x 120 sq ft. South facing solid bungalow with original h/w floors. 3 bed upstairs + 2 bed accommodation in the basement. Newer double glazed windows, newer kitchen cabinets and counter tops. View of Richmond. Easy access to Knight Bridge. Close to transit and shopping. Good holding property or build your dream home. Act fast!